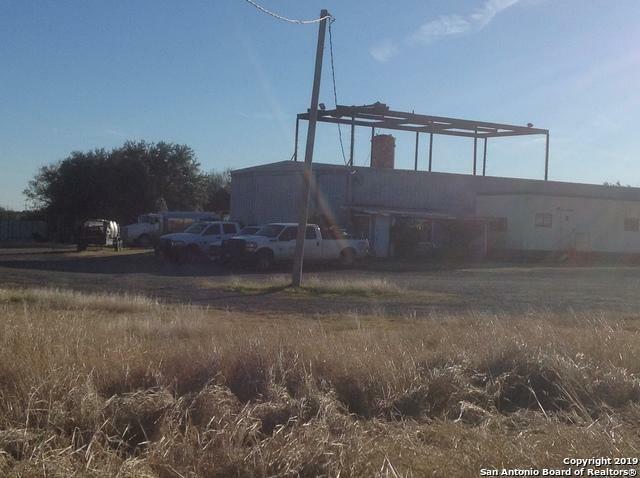 Great Location for Commercial Use on Hwy 87. 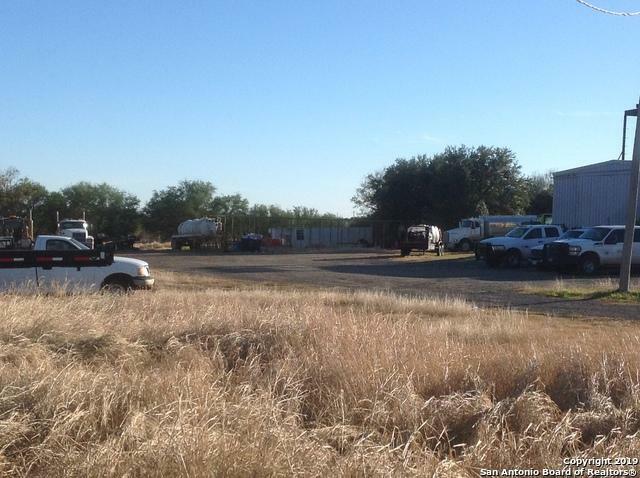 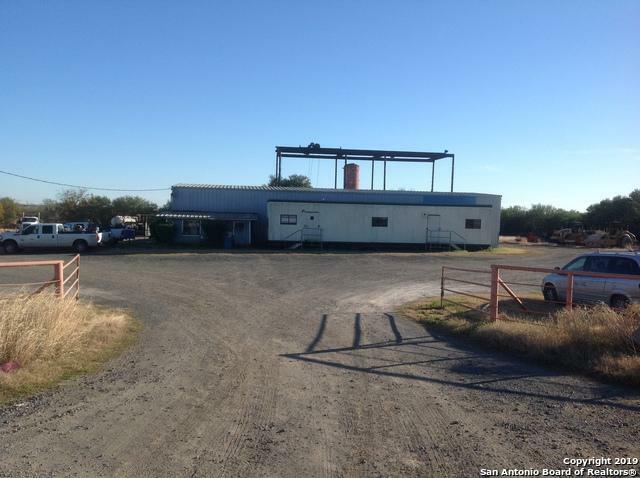 2 acres with one Metal Building with a cement floor and office space and one building with a dirt floor. 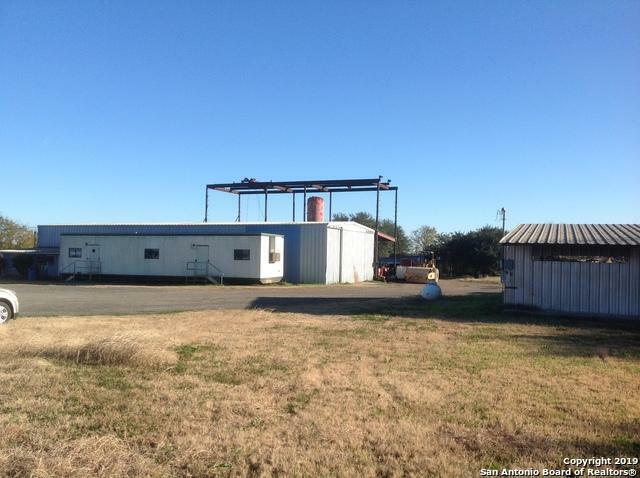 Listing provided courtesy of Morris Harvey of Mustang Realty.